Hi, I am trying to find a qualified Gas/Corgi registered and Electrical person who can do catering trailers in the Bridgwater area in Somerset. Does anybody out there have a name or number please? Also how often must I get these certificates please. We are based in weston super mare and Manufacture Catering trailers for the last 15 years.We are also GAS SAFE registered and NICEIC for mobile catering trailers. £150 for gas and £115 for electrical. The best place to find a Gas Safe LPG technician is on the Gas Safe website, make sure they are registered to work on LPG and not just the average home gas system; they should also have a qualification for LPG catering equipment. 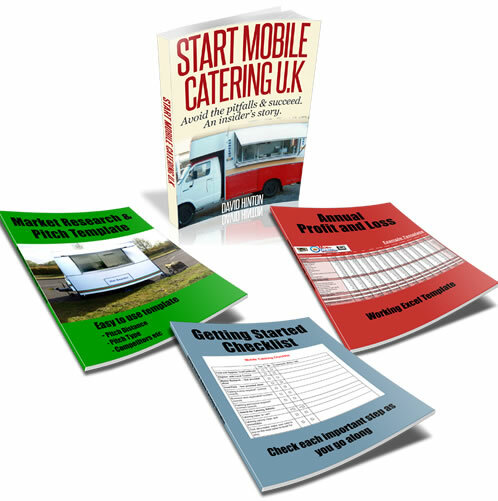 There are also some contact number for LPG engineers in this lively post, discussion, but please make sure that they are suitably qualified to work on your catering trailer.